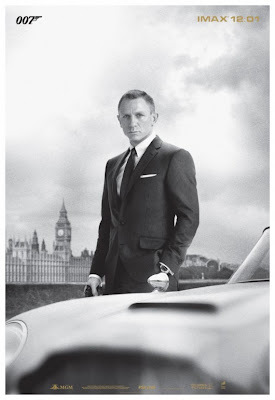 TwoOhSix.com: Skyfall - IMAX or Cinerama? Now, I'm not going to compare every screen in the greater Seattle area, but I am going to give you the lowdown on the two big players. 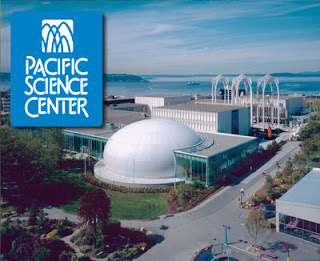 The Seattle Cinerama and the Pacific Science Center IMAX theaters. Right off the bat, you're thinking..."No contest, IMAX wins every time!". Clearly you need to read my other blog post regarding IMAX. You can read it HERE, but finish this article first. Normally, I would agree with the IMAX sentiment assuming the movie is playing in the unbelievably awesome "Boeing IMAX Theater", but keep in mind there are some movies, such as the huge mega blockbuster The Avengers, that have been playing at the Pacific Science Center's still-awesome-but-not-nearly-as-impressive "PACCAR IMAX Theater". Oh wait...you didn't know there was more than one IMAX screen at the Science Center? Well, now that you know, I'm going to keep this simple and just throw down some basic theater screen stats for you to review. Also, you can rest assured my friends, I do have confirmation that Skyfall is indeed showing in the Boeing IMAX Theater so here goes. For those really wondering, here's one more. The last set of stats is basically what you will also find at the Southcenter Mall IMAX, Alderwood Mall IMAX, the Lincoln Square IMAX, and any other "IMAX" theater that is in a mall. If you live in one of those areas, save yourself some cash for popcorn or candy and see the movie on a non "IMAX" screen. You really won't miss anything. 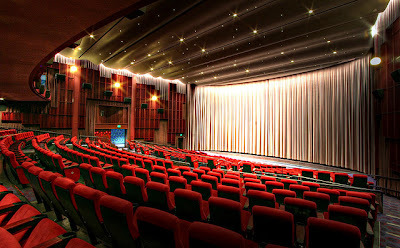 If you are basing your decision on screen size alone then the Boeing IMAX theater is the easy choice. The screen itself literally towers above anything else and the sound is also unparalleled even when stacked up against the Cinerama's state of the art sound system. What the Cinerama has going for it is double the seating capacity, more comfortable seats, fold up arm rests, cheaper ticket and concession prices, and it is simply the coolest theater you will ever walk in to. Another key decision-making factor is that Skyfall does NOT have any scenes that were filmed with IMAX cameras. The movie went through a post conversion process which is the standard way to get a movie on to IMAX screens as the only major motion pictures ever to have any actual IMAX footage are The Dark Knight, Mission Impossible: Ghost Protocol, and The Dark Knight Rises. My recommendation would be to see the movie at both venues so you can judge for yourself, but if you can only see it once then you will have to make the decision on your own. Hopefully I have given you enough information to help you make the right choice. Want to know more about IMAX screens that aren't even anywhere near as big as the non-IMAX Cinerama screen? Go back to the top of the page and check out that other blog post. You may never go back to any of the mall "IMAX" theaters ever again. At least I hope you don't. 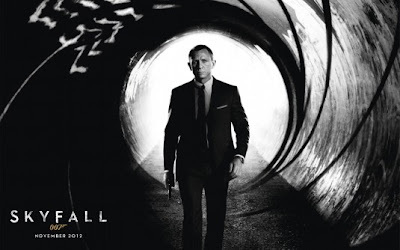 CLICK HERE to read my review of Skyfall!